← What can Moldova Learn from Georgia? 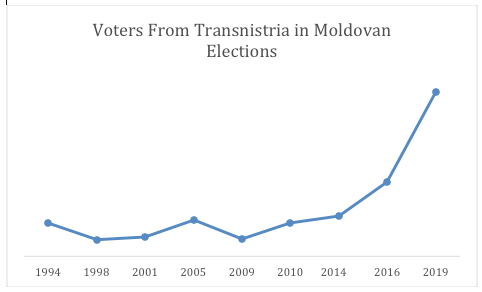 This entry was posted in Corruption, Elections, Moldova, Transnistria, Ukraine and tagged bussing voters, electoral corruption, Parliamentary election 2019, Plahotniuc, Poroshenko, Transnistria. Bookmark the permalink.